Today is the 65th birthday of Runa Laila, the legendary music exponent of the subcontinent. On this day, Laila was born to Syed Mohammed Imdad Ali in Sylhet in 1952. Marking the day in a befitting manner, different TV channel have chalk out elaborate programme. Bangladesh Television will air ‘Shuprovat Bangldesh’ at 08:20am today. Singer Dinath Jahan Munni will render some hit numbers of Runa at the show. Channel i also air a special programme titled ‘Gaane Gaane Shokal Katuk’ at 07:30 am today. Popular singer Konal will perform on the programme. Hordes of congratulatory messages have already poured in for Runa who plans to celebrate her birthday with family members this year. 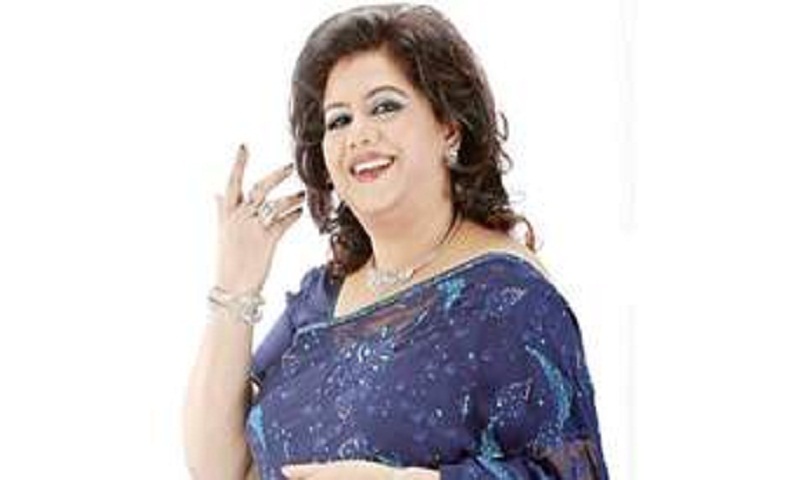 Runa Laila is a Bangladeshi singer, widely regarded as one of the popular singers in South Asia and started her career in Pakistan film industry in late 1960s. Her style of singing is inspired by Pakistani playback singer Ahmed Rushdi and she also made a popular pair with him after replacing singer Mala. Laila started her career in 1965. She played two songs in the Pakistani film Jugnu. Her first song was Gudiya Si Munni Meri Bhaiya Ki Pyari and the second song was Marna Bhi Nahin Aasan which was a love song. At the age of 14, she made her breakthrough with the song Unki Nazron Sey Mohabbat Ka Jo Paigham Mila for Pakistani film Hum Dono in 1966. Runa has performed in many different languages. She has sung in seventeen languages including her native Bengali, Hindi, Urdu, Punjabi, Sindhi, Gujarati, Pashto, Baluchi, Arabic, Persian, Malay, Nepalese, Japanese, Italian, Spanish, French and English. Runa Laila was named as SAARC Goodwill Ambassador for HIV/AIDS. She is the first Bangladeshi to hold this post.